In spite of all the supporting evidence it remains hard to fathom that Novak Djokovic could be 19/50 favourite to down Rafael Nadal in their French Open quarter final. Yes, the Serb has taken the laurels in five of their last six meetings, including two clay-court matches inside the last two seasons. Yes, he’s undefeated on clay so far this season, losing only three times since the beginning of the year, with one of those a walkover in Abu Dhabi. Yes, Nadal has endured his worst ever dirt campaign, losing five times on the surface and failing to land a single tournament. 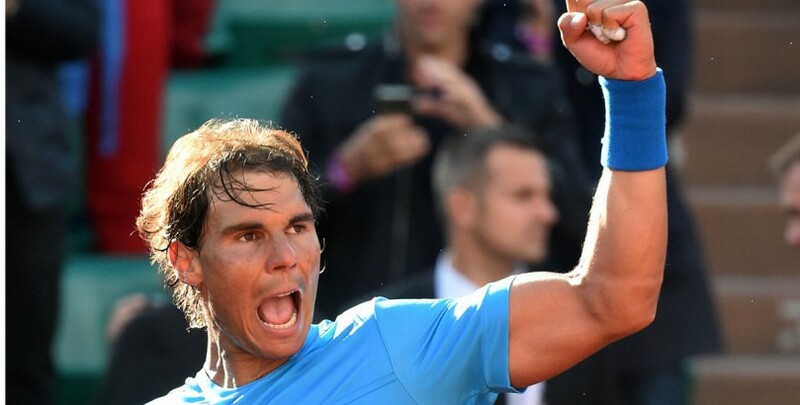 However, Nadal has won the French Open no less than nine times and, as such, there’s much to like about his chance of defeating Djokovic at 23/10, an industry-best price with bwin. The Spaniard’s mastery of Roland Garros speaks for itself and his opponent has fallen under his wheels on all six prior occasions the pair have thrown down in Paris. His poor form relative to his adversary is a worry, that’s why Nadal is the outsider in the match betting, but he’s been here before, as recently as last year. In 2014 the Majorcan won just one of his four warm-up tournaments en route to the French Open (in part thanks to Kei Nishikori’s third-set retirement), losing to Djokovic in Monte Carlo just as he did two months ago. Even as late as his third round win over Leonardo Mayer, the colossus of the clay was wearing strapping for a back injury that had hampered his serve since his first outing of the tournament. 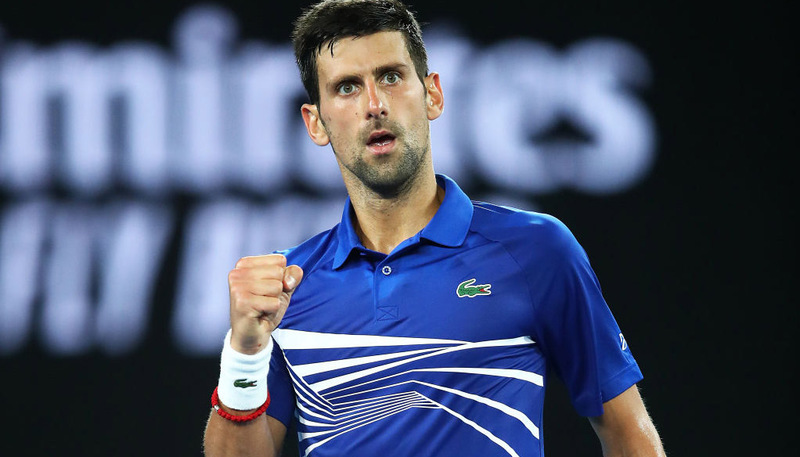 Come the final, Djokovic managed to take the first set, a huge omen given he had never previously lost a trophy-decider having done so, yet still Nadal was able to eke out victory on his favourite surface. Yes he dropped a set against diligent up and comer Jack Sock in the previous round this time around but, in utter command of the clash may have simply taken his eye off the ball, with the American managing to win only six games across the rest of the match. 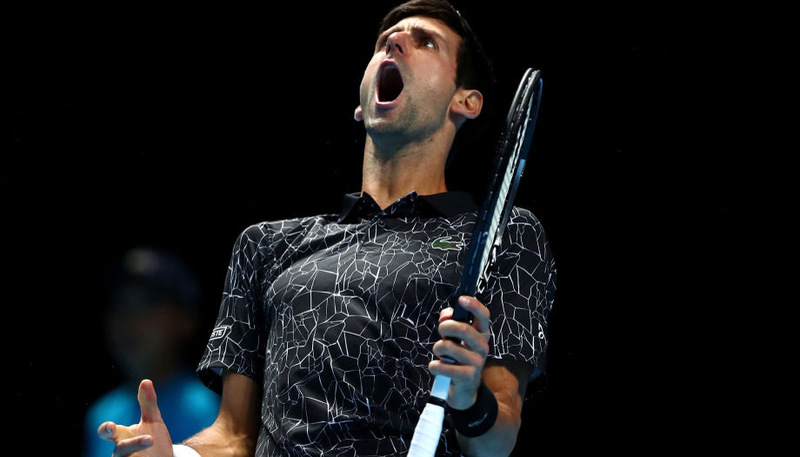 Previously to that blip, ominously for odds-on Djoker backers, he had been his usual imperious self, dispatching his first three opponents, including Nicolas Almagro, who beat him in Barcelona last year, in straight sets. 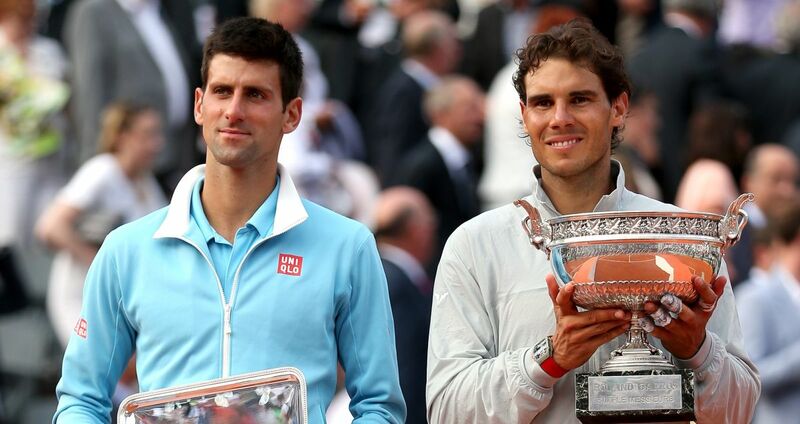 Djokovic has the superior form, sure, but that didn’t prove enough to topple Nadal in 2014. Sign up for a new account at bwin.com and claim a £30 free bet that cops a £69 profit if the Spaniard continues his progress towards a tenth Coupe des Mousquetaires by bouncing the favourite.